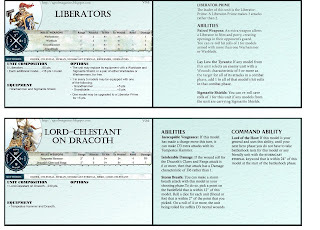 I took a paus in updating army lists today, and made unit cards for all Stormcast Eternals currently released by Games Workshop. They carry all gameplay info, and come in the size of a Magic the Gathering card. Once the normal army lists have been updated abit more, I will begin working on them as well. 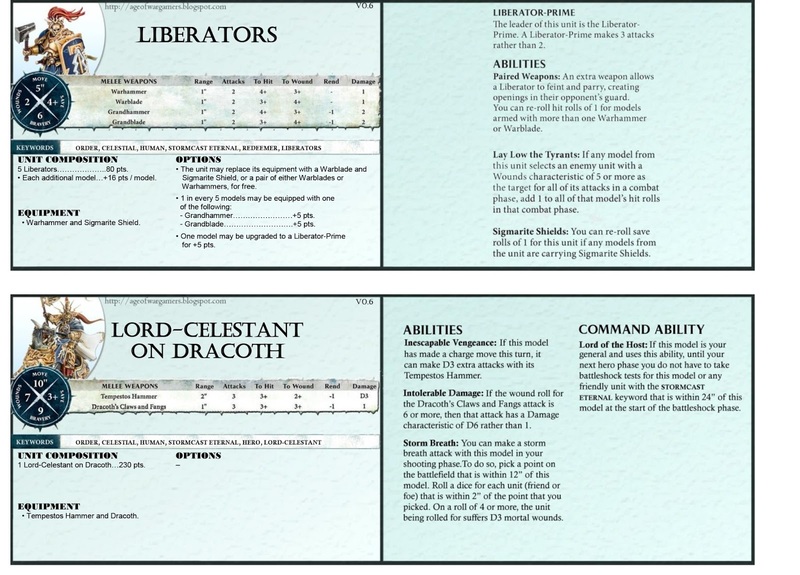 The goal is to have unit cards for all armies to make life as a gamer as easy as possible! Check them out in our new website tab, or just click HERE! Cool, Are you doung this for all armies? Cheers! I definately will do this for every army, but the PPC points needs to be abit more stable first.